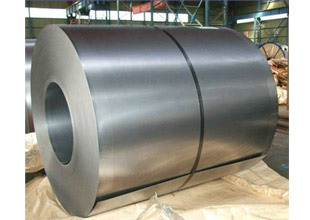 We Prashaant Steel, are one of the leading supplier & Exporters of STAINLESS STEEL SLITTING COIL 202/304/304L/316/316L/317 . We Prashaant Steel, are one of the leading manufactures ,supplier & Exporters of Stainless Steel BA Coil / Stainless Steel Coil BA Finish. 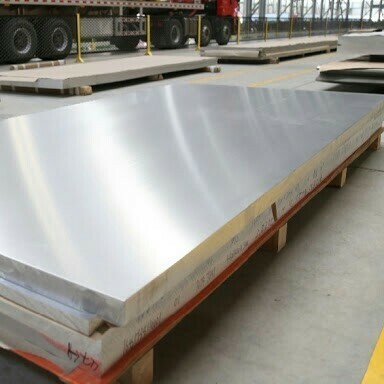 We have more than 25 years of experiences in producing high quality stainless steel products, such as: 201, 301, 304, 321, 316, 316L, 309S and 310S Stainless steel sheets, 201, 301, 304, 321, 316, 316L, 309S and 310S Stainless steel pipes, and 1Cr17Ni2, 0Cr13, 1Cr13, 2Cr13, 3Cr13, 4Cr13, 201, 301, 304, 321, 316, 316L, 309S and 310S Stainless steel rods, etc. 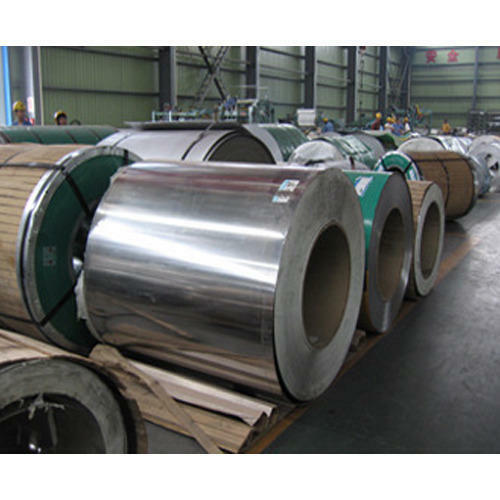 Specializing in stainless steel sheet, stainless steel coil, stainless steel plate, steel plate, seamless steel tube etc. 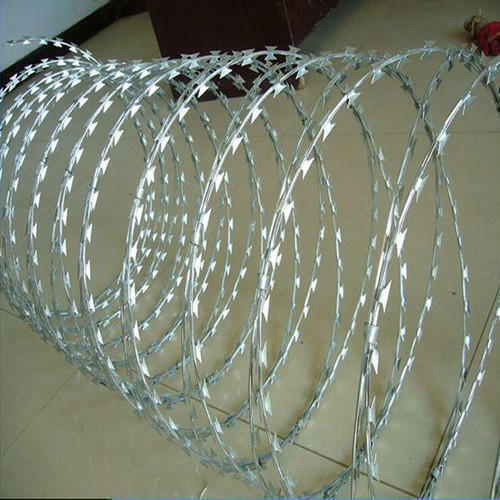 We can supply high quality products, good service and competitive price. 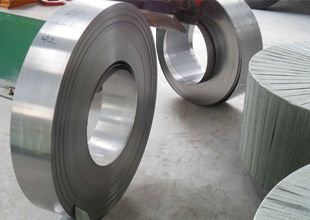 We have been devoted to stainless steel production such as stainless steel plate/sheet, stainless steel coil and stainless steel bar, and processing of stainless steel, special steel and high grade carbon steel. 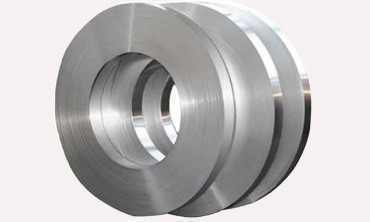 Product description Prashaant Steel is global stockist & supplier of SS Slit Coils / Stainless Steel Slitting Coils. 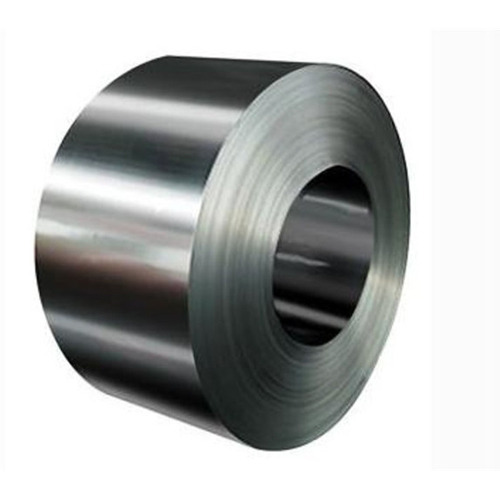 All our stock/supply material is sourced from certified manufacturer of SS Slit Coils. 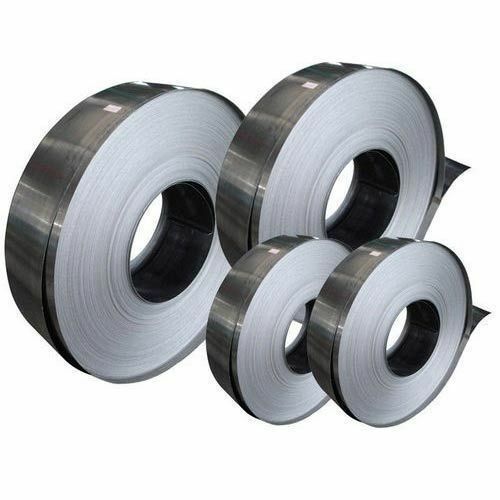 As a major SS Slit Coils supplier in Mumbai, the materials we offer are of high quality, providing the utmost strength, reliability and durability. Brass foil available in ready stock. Brass Foil is available in Half hard, Soft, and Hard Quality. Brass Foil available 300mm Width.Brass Foil available in all the the range to complete customers Requirement. Brass Foil available in superior quality. We manufacture Brass Foil. We Export as well as Supply Brass Foil as per clients requirement. Width : as per customer requirement. Feel free to contact us for Brass Foil. 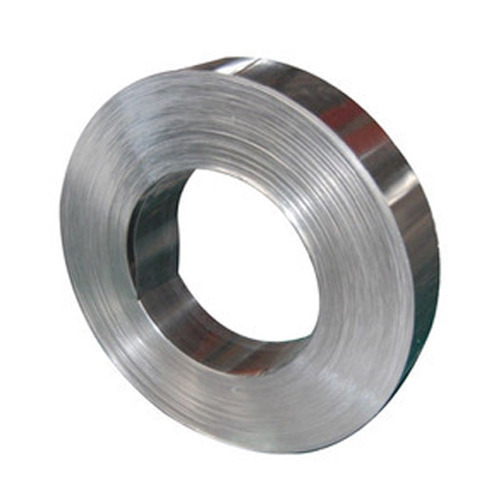 We are well-known providers of superior quality Stainless Steel Shims, which are highly demanded in the market. 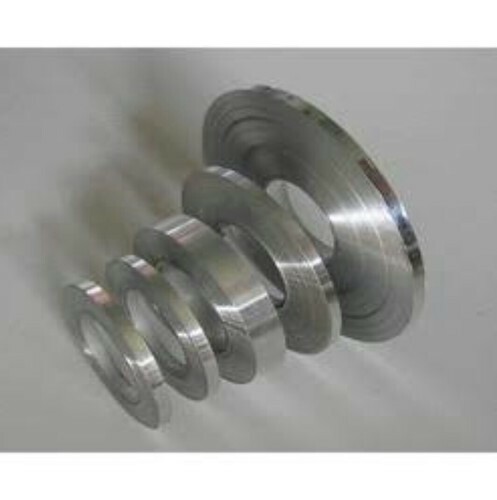 These coils are developed using top-notch material and in various specifications. We follow with the current industry norms and offer our customers coils that are dimensionally accurate along with high tensile strength. Our array is also made available in customized options as per the customers’ requirements. we have our own inbuilt slitting facility were we provide customers quick service. 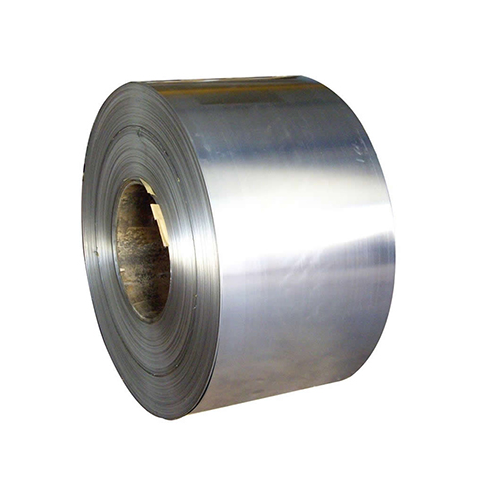 stainless steel slitting coils is used in vast range in todays market. ss sltting coils provides less wastage for the customers. we have slittings facility above 15mm upto to customers required sizes. Brass Shim Sheet Available in Soft, Half hard and Hard Quality. Brass Shim Sheet available in all the the range to complete customers Requirement.Brass Shim Sheet available in superior quality. We Pearl Overseas manufacture Brass Shim Sheet. 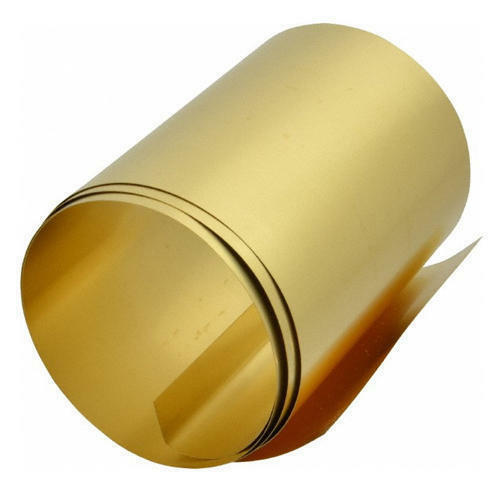 We Export as well as Supply Brass Shim Sheet as per clients requirement. Widtd : as per customer requirement. We Have All The Sizes inSS 316 Shim. We ManufactureSS 316 Shim& We ExportSS 316 Shim. Size are Follows InSS 316 Shim. 0. 02 MM thickness xSS 316 Shim 0. 03 MM thickness xSS 316 Shim 0. 04 MM thickness xSS 316 Shim 0. 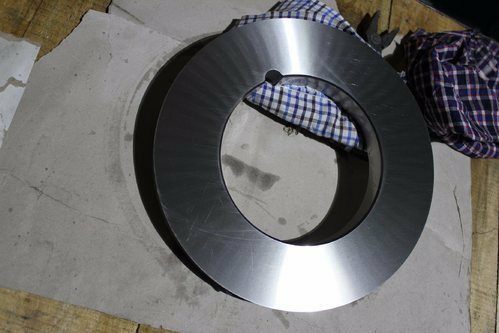 05 MM thickness xSS 316 Shim 0. 06 MM thickness xSS 316 Shim 0.07 MM thickness xSs 316 Shim 0. 15 MM thicknessSS 316 Shim 0. 20 MM thickness xSS 316 Shim 0. 25 MM thickness xSS 316 Shim 0. 30 MM thickness xSS 316 Shim 0. 35 MM thickness xSS 316 Shim 0. 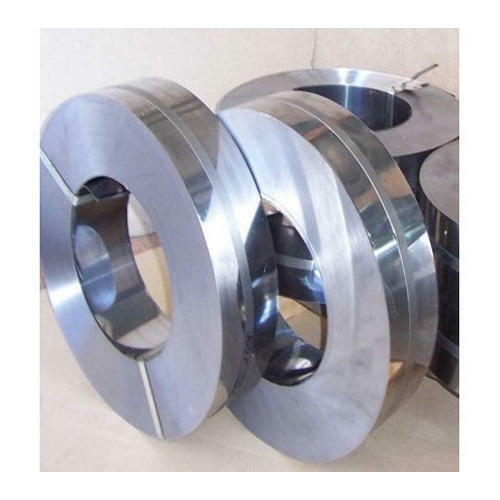 40 MM thickness xSS 316 Shim Width 12' (355 MM) to 2' (610 MM) Finish 2B, BA We supply material as per requirement of clients ForSS 316 ShimFeel Free To Email Us. 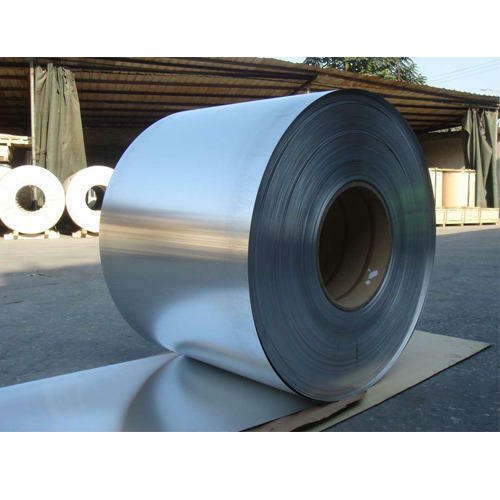 We provide Stainless Steel Shim Sheet, We have Stainless Steel Shim Sheet in Soft, Half Hard and Hard Mateial. 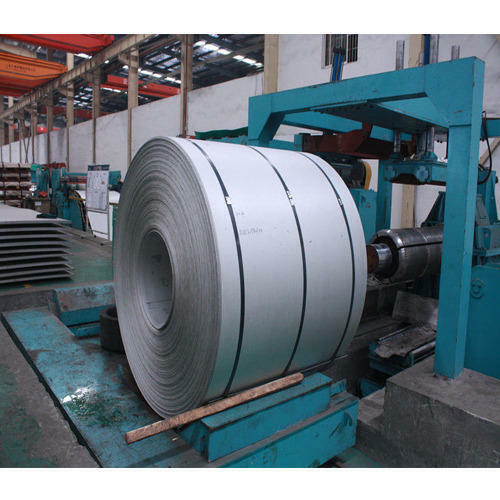 We Manufacture Stainless Steel Shim Sheet. 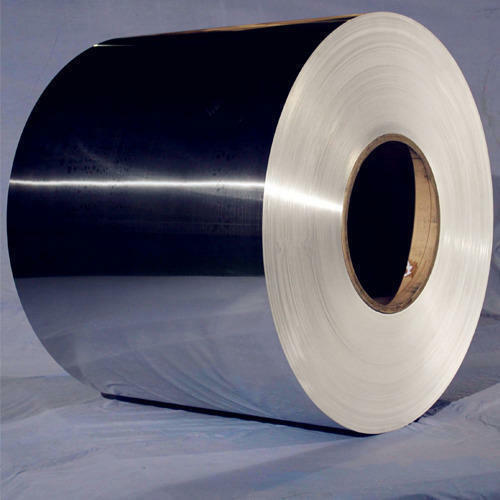 We Export as well as SupplyStainless Steel Shim Sheet to our Client as per their need. 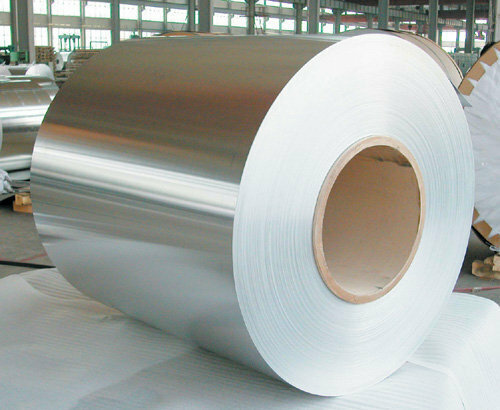 We have gained a remarkable position in the market by offering a super quality in Stainless Steel Shim Sheet. Our offered products are manufactured by our experienced professionals using best material & leading techniques keeping in mind the defined industry standards. 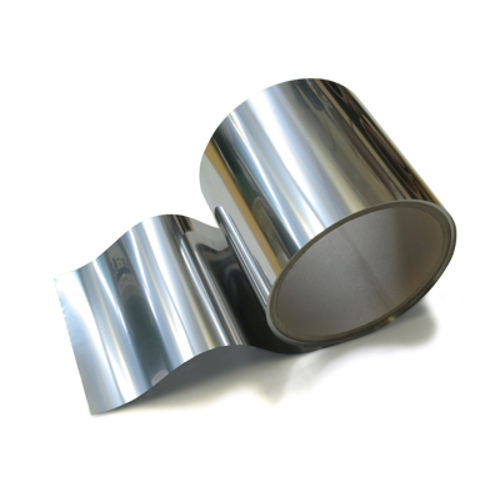 We Provide Stainless Steel Shim Sheet in Best Quality from our side. 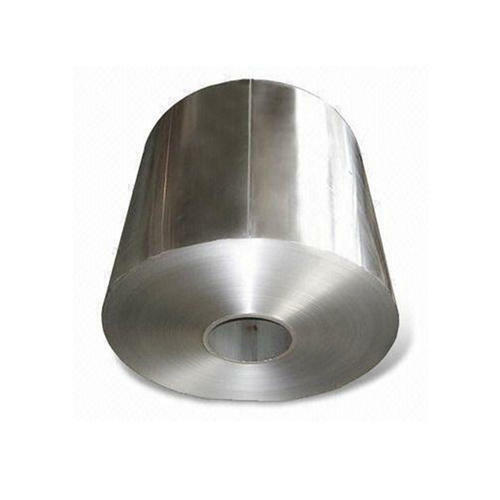 We Provide Stainless Steel Shim Sheetin affordable Price. 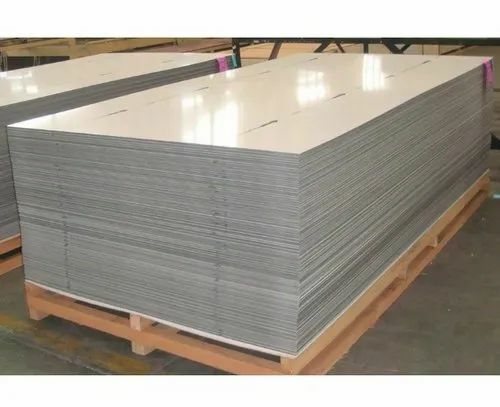 For Stainless Steel Shim Sheet feel free to contact us. We have Copper Shim in Ready Stock. We Export as well as Supply Copper Shim as per customers Requirement. 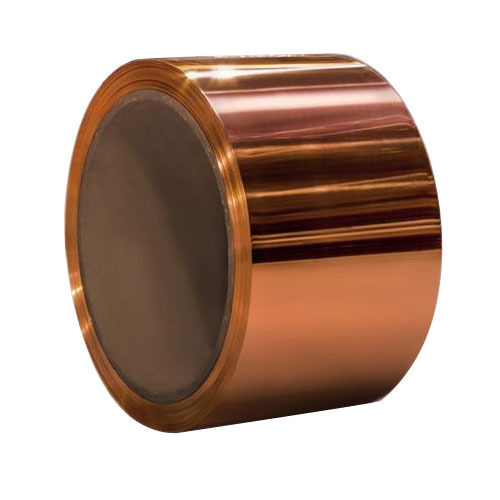 We have gained expertise in delivering a quality tested gamut of Copper Shim. Manufactured as per industry laid standard and guidelines, these Copper Shims are extensively used for sculpture work, craft work and home decor. Customers can avail these sheets from us in different thicknesses and grades as per their needs and specifications. Further, we charge nominal rates for providing these sheets to the clients. We Manufacure Aluminim Foil. 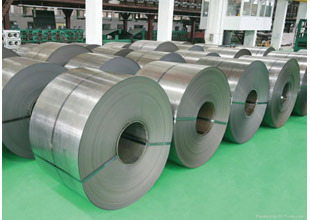 we areone of the few foil manufacturers having continuous casters and cold rolling mill making ownaluminium foilstock, thus providing end to end products with benefits of the very best quality and assured supplies, backed by a highly experienced and skilled team to cater to your stringent requirements. The Foil business operates from Damtal. The annual Capacity is 30000 MT per annum, both bare as well as converted. Our Product Range AC fin stock SRC stock Tagger foil Pharma foil Bare, Laminated, Printed Blister foil Bare, VMCH coated, Printed House foil Light gauge foil up to 7 mic thickness Lidding foil Coated & printed Various Foil paper laminates Product Specifications Thickness 0.009mm - 0.2mm Width As per order Alloy 1100, 3003, 1050, 1235, 8011, 8006 Temper O, H, H24, H18, H22 ForAluminium Foilfeel free to contact us. Prashaant Steel is a leading stockholder and supplier of stainless steel 904L coil in complete range of thickness, width and length. 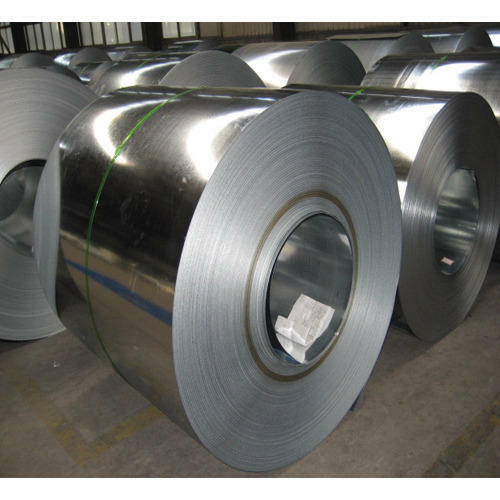 Prashaant Steel is manufacturer and supplier of stainless steel coils with 20 years experience of supplying to a great variety of end users from different fields. 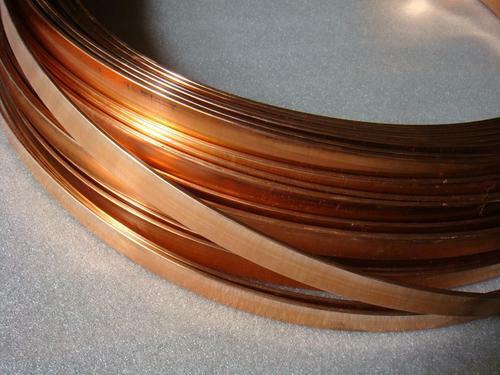 Copper Strips are used in all earthings, electrical conductors,switch terminals, hardware used in electrical circuits, and electrical contacts.Strips are manufactured with minimum cambers and excellent surface finish. Further this stips could be processed with tin / silver / nickel coating on them. Available Grades: ASTM B 68, ASTM B 75, BS 2871 Part 2, BS 2871 Part 3, EN 12451. We are engaged in providing Monel Plates that is acknowledged for tight tolerance, smooth surface and uniform mechanical properties. 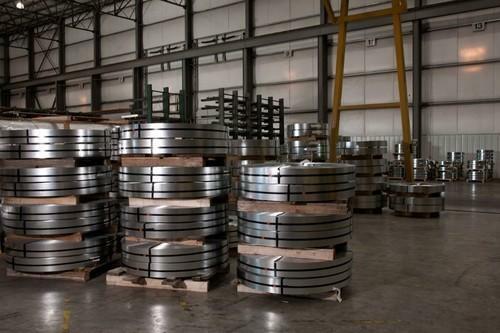 Our range is procured from renowned manufacturers who have vast experience in the fabricating monel plates & sheets. These are available in different specifications to suit the requirement of different industry applications. 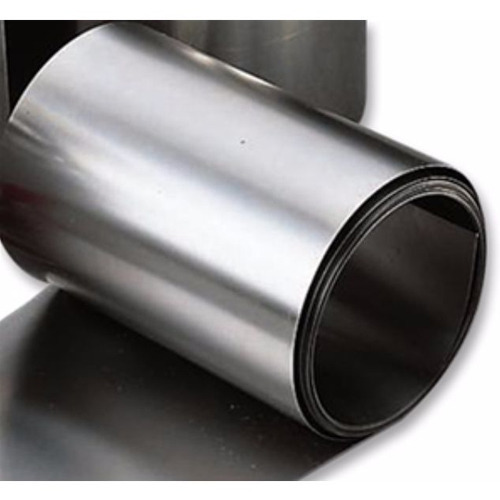 We Prashaant Steel offer an exclusive range of Copper Roll at unmatched quality and market leading prices. Our range of Copper Roll is widely accepted to meet the varied industrial requirements in different fields. 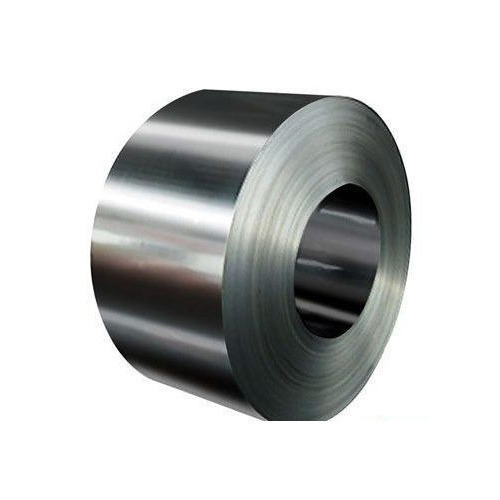 Our organization is engaged in trading, retailing, wholesaling and supplying optimum quality Spring Steel Shim that is used to make different heavy machines. The offered shim is manufactured by vendors’ experts using superior quality raw material and progressive technology. Our provided shim is tested against pre-defined industrial parameters in order to ensure its quality. Apart from this, offered shim is available at market leading prices. We have Copper Foil in Ready Stock. 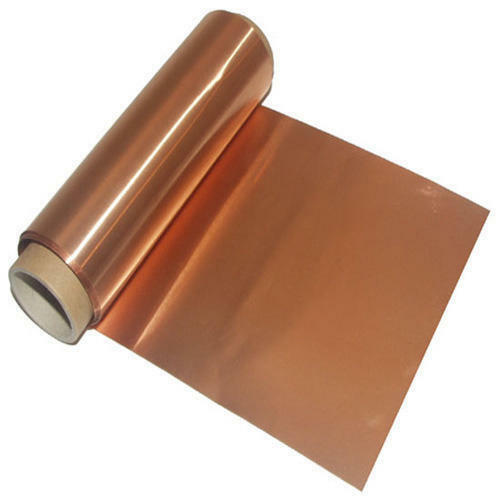 We Export as well as Supply Copper Foil as per customers Requirement. 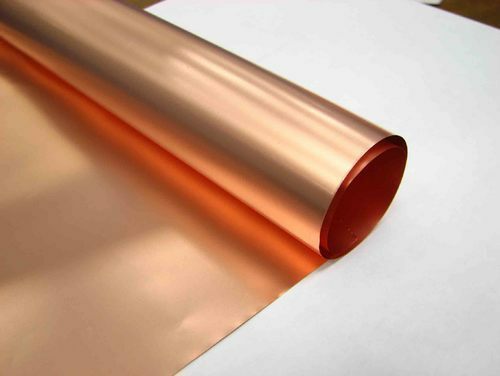 We have gained expertise in delivering a quality tested gamut of Copper Foil. 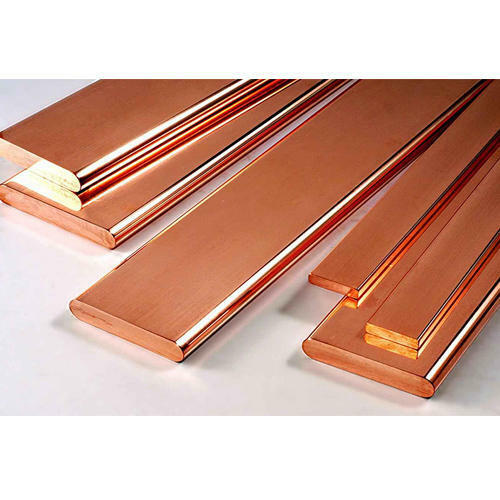 Manufactured as per industry laid standard and guidelines, these Copper Foil are extensively used for sculpture work, craft work and home decor. Customers can avail these sheets from us in different thicknesses and grades as per their needs and specifications. Further, we charge nominal rates for providing these sheets to the clients. For Copper Foil feel free to contact us. 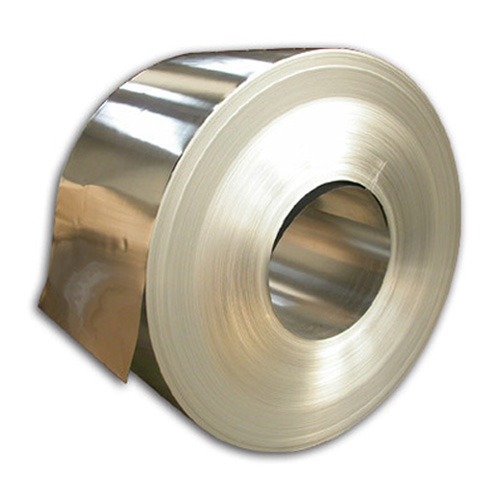 Looking for “STAINLESS STEEL COIL , SHIM & FOILS”?